Joined the bunker industry in 2008. 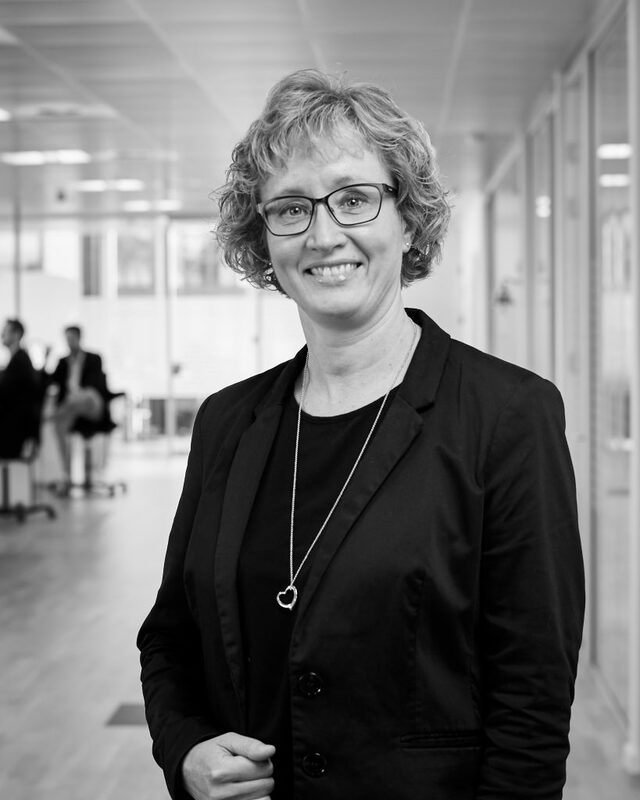 She holds an AP degree in economy from Randers Handelsskole and has completed the education as accountant assistant from Aalborg Handelsskole in 2008. Motto: Together we are stronger.